Renovation of the sarovar of the Likhensar Gurdwara in the Takht Damdama Sahib complex here has begun today through kar sewa. Volunteers from surrounding villages were engaged in renovating the holy tank. The level of the existing tank is being raised to keep the water clean. Lower level of the tank was causing pollution of the water. The plan is to complete the renovation and refill the sarovar with fresh water before Baisakhi, kar sewak Harpreet Singh said. Thereafter, the Likhensar Gurdwara on the southeastern corner of the sarovar would also be rebuilt on a bigger space. 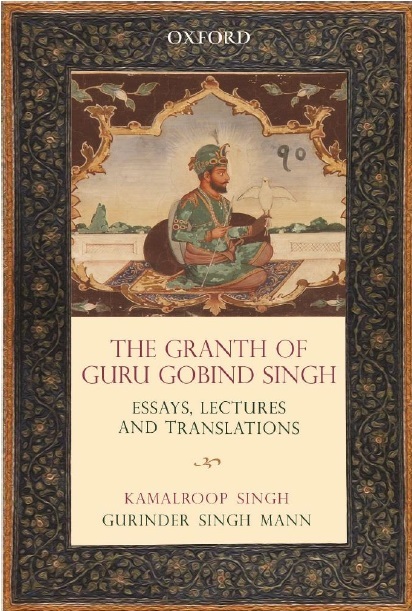 The gurdwara is of historical and religious importance. Talwandi Sabo is also known as Kashi (seat of learning). 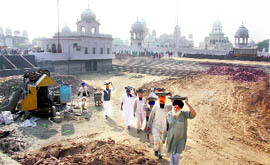 The complex is being given a fresh look by building historic gurdwaras in a planned manner. Green patches would also be created within the complex.